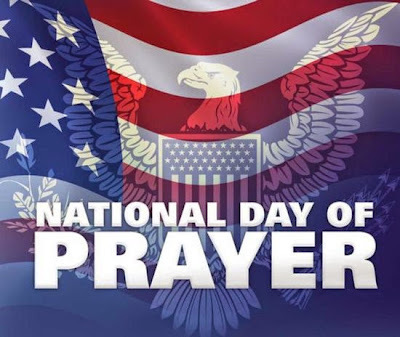 Today is the 64th Annual National Day of Prayer. Even though every day is a day of prayer for the believer, on this day we can stand together in praying for our nation. Lets put our personal and national pride aside, and humble ourselves and seek His face. "Father God we thank You for Your grace and for Your mercy. We ask You Father for Your will to be done in our lives and in our Nation. We pray for the revelation of Your salvation, Your healing, Your love, Your provision, Your protection, and Your deliverance. We ask for Your wisdom. 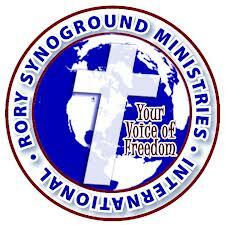 We endeavor to hear Your voice, and in hearing You, we know Your Word will heal our hearts and our land. According to Mark 11:24 we believe we receive these requests, and we thank you for them now. In Jesus name we pray AMEN."